Hamilton was born on July 4, 1804 at Cleveland, England. He was educated at the Royal Military College, Woolwich and in 1822 entered the Indian military service. He went on to serve in Mauritius and the Cape of Good Hope, and in 1846 became governor of Grenada. 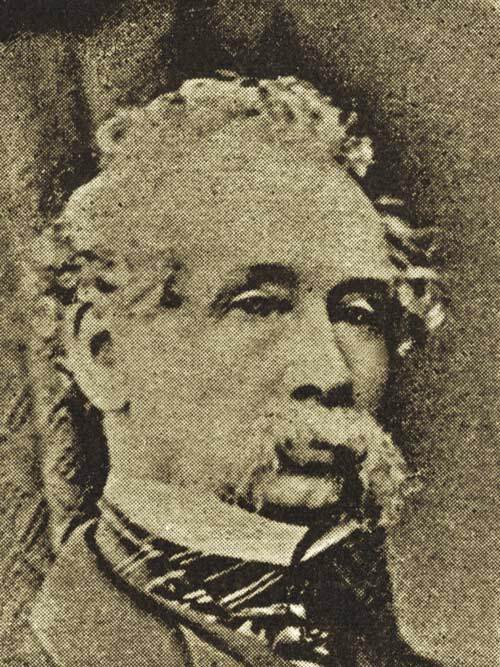 He became the administrator of Barbados and the Windward Islands in 1851, and the following year was appointed governor of Newfoundland. Hamilton spent a turbulent two years in Newfoundland. He arrived on the island in the midst of the Liberal campaign, led by Philip Francis Little, for responsible government, and during important trade negotiations with the United States. While Hamilton supported reciprocity with the United States, he opposed responsible government as being unsuited to the colony. An evangelical Anglican, Hamilton disliked the dominance of Roman Catholics in the Liberal campaign, and tended to support the conservative view that responsible government would mean Catholic supremacy. He also became involved in disputes within the Anglican Church, antagonizing Bishop Edward Feild. Hamilton did not readily accept the decision of the British government in 1854 to grant responsible government, and did what he could to impede its implementation in the colony. Sensibly, the Colonial Office decided to transfer Hamilton to the governorship of Antigua and the Leeward Islands in March 1855 before he could not do any more damage, and responsible government was inaugurated later that year by Governor Darling. Hamilton retired in 1867 to Tunbridge Wells, England, where he died on February 6, 1889.